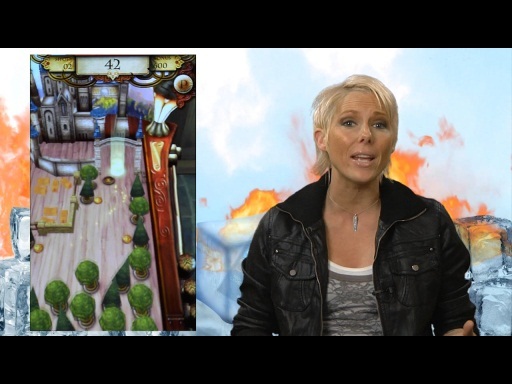 Play 17 Xbox LIVE Games for Windows Phone in 90 seconds! As if you weren't excited enough, here is some first look footage of 17 new Xbox LIVE games coming to the Windows Phone 7. Lots of cool games, I'm definitely getting Uno, Geo Defense, Puzzle Quest, and Star Wars - ilomilo looks pretty interesting too, anyone know about that game? A lot of very cool games there. This is a puzzle-platformer with a co-op spin. You control two different characters (one red, one blue), switching between each to solve puzzles with the ultimate goal being to unite the two. Using an on-screen d-pad to move around, the combination of art style and extremely easy-to-get-into gameplay made this a favorite for me. Plus there are even some cool three-dimensional puzzles where you move around the world a la Super Mario Galaxy. Very neat!" First game title should contain "Marker" not "Maker"
Will this games also be compatible with the Zune HD? 1. Channel 9 is all about the conversation. Channel 9 should inspire Microsoft and our customers to talk in an honest and human voice. Channel 9 is not a marketing tool, not a PR tool, not a lead generation tool. This should probably be removed from your doctrine. Channel9 has become a marketing tool. We have not become a marketing tool. We have added new types of content to our portfolio which, in all fairness, is still somewhat experimental as we strive to expand our audience (without losing our core audience - developers). I tend to agree with you, though. I'm not a big fan of commercials on Channel 9 either, but we are talking about it, right? 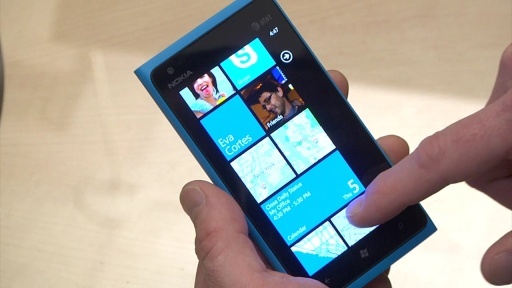 It's great to see that there are some cool games ready for WP7. Perhaps, we can get Laura to provide some more meaty content to highlight this (how are these games written, for example? What was the dev experience for the game producers? Do they like the new model? Etc) in the future. All the Live games will have try before you buy demos, like 360. You know you have, and you can't say it here. Remember the amazing vids you used to do? Remember when you're CEO danced like a monkey and screamed developers? It was glorious. I connected with Microsoft that day. The original Channel 9? Amazing. I'd watch a video a week - AT LEAST. You know it has changed, and not for the better. It appears as if you and the founding members made something amazing, then all these slick marketing folks figured out how to ride your coattails to success. Sure, you might have more viewers, and get links put on digg and slashdot, or whatever the goal is - but as a developer of MS tools I miss the original, better Channel9. Remember those interviews you'd do with some developer with crappy mics, and it'd be in his office, and you could see some dude writing code in the office across the hall? holy crap! that was awesome. remember that dude who got on and swore about threads? I watched those videos twice. I can't imagine you like what has become of channel9, and I'm sure you couldn't say anything bad about in this forum - but go to your internal meetings and fight these fools. Have them go make their own outlet - keep them out of channel9. I admire what you and the original channel9 folks have done. Your interviews are great and informative. The direction channel9 is taking is lame. We are tasked with helping Microsoft reach developers, their minds and their hearts. Futher, we are tasked with doing the same thing for non-developer technical enthusiasts. We can't expect that my videos, for example, will be meaningful to the latter group of folks. I target developers only. That's my job. This is also true for all the other developer content created by developers.... That's my core strength. I am a developer at heart. What about the rest of the target audience? Do we just pretend they don't matter? Of course not! Enter Laura, Tina, Nic and Larry. 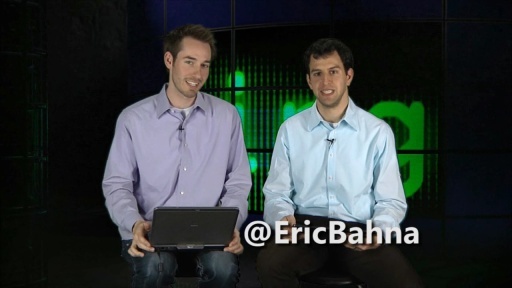 They are technical enthusiats and create great content that means something to their peers. Further, they are taking the way content is produced, the quality, the stories to new levels - great levels that are broadly consumable. 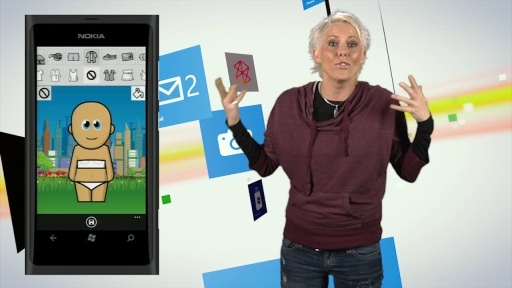 Now, please don't use this particular WP7 marketing video as your assessment of what has become of Channel 9... This is an exception, not the rule. It's one piece of content in a sea of contet. Laura and I talked about this type of content showing up on 9 and she agrees that we should not just post pieces produced by product marketing teams, but rather put the C9 stamp on the technology at hand. Please do continue to speak your mind openly and flame us when we deserve it. In this case, I tend to agree that this should not have been on the C9 home page. Laura produces great content for 9. She didn't produce this piece. She posted it. My turn to chime in...Poster, I completely respect your viewpoint and understand where you are coming from. Channel 9 is evolving- but the core principles behind it are not. Here's the situation with this video: I see that it's a commercial, I know that. 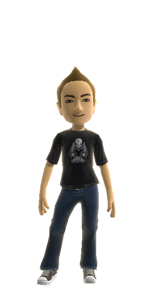 But, it's also the only game footage we have right now for WP7 and I wanted to get it out there before it was old news. I figured it was quick and flashy- and would wet the palette of Niners out there who are excited about this new platform. Granted, in an ideal world we would have talked to the developers and had more of a conversation in true Channel 9 style- but that wasn't an option. So, I opted to show you the sizzle reel- and return with future videos that dive deeper and answer the questions you want asked. For example, I will be posting a deep dive on the Accellerometer Helper for developers next week. It's dev on dev, and no where even close to resembles a commercial. wow, such straight talk from laura and charles. remember when that one dude quit a long time ago and then posted some flame about who didn't refill the coffee maker - or something equally important - can't remember what exactly it was about. either way, i thought it was awesome, just cause it made it seem like channel9 wasn't all NDA-ed up. i hope it stays that way. in retrospect, i can understand that channel9 is evolving. it just seems like those pesky little marketing and pr folks are managing to work their sneaky little tentacles in just a little bit more as of late. seems like there isn't a faster way to get a group of borderline asperger folks (developers) to tune out. 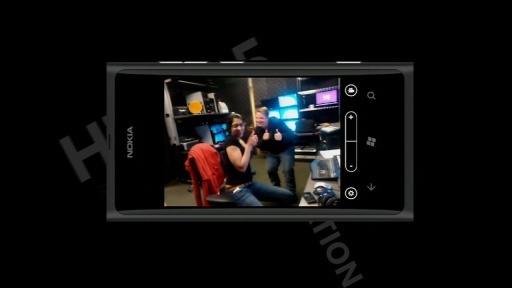 example: those fancy screen shots during the wp7 interview. lame-o. just like a commercial, set to an interview. i know you'll have cool interviews going into depth on those screen shots - but as it is, that whole video wasn't exactly useful. 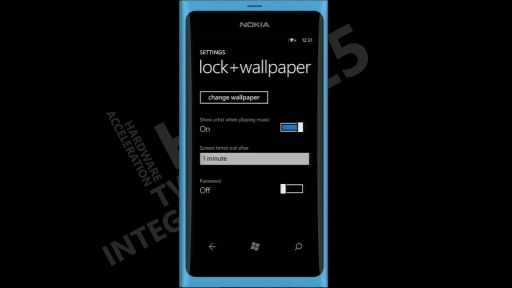 Here is the whole thing summerized: "WP7 release date: Sept 26th. 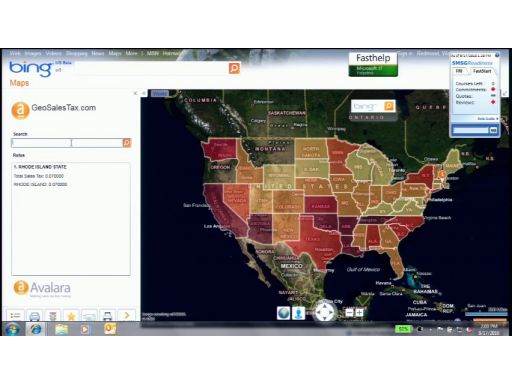 Here are some screen shots". 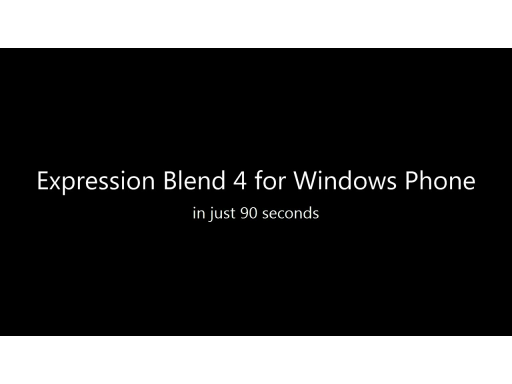 "We are tasked with helping Microsoft reach developers, their minds and their hearts. Futher, we are tasked with doing the same thing for non-developer technical enthusiasts." - Maybe another channel? My mom and myself will go to the same place and watch videos about MS products? Can't picture it. I know there are tags, I guess I should use the tags. To be honest I can't picture that working, but that is channel9's call. d campus with my camcorder. I have to grow, too, right? - you know that dev that did more work than everyone else combined, and if he had moved to hawaii to surf you'd all be screwed? he was so awesome they put him in charge. then he had to deal with devs that refused to write tests, or refuesed to document their api, and he had to document all conversations with that slacker who always came in hung over, and then he had to deal with that harrasment issue. then one day someone realized he no longer coded. some people are perfect at what they do - then they get promoted. All in all, Channel9 is awesome. Keep up the good work, just thought I'd bemoan the fact that it seems to have changed. Maybe I should welcome change. Maybe I'll get a different flavored latte this afternoon to celebrate change. 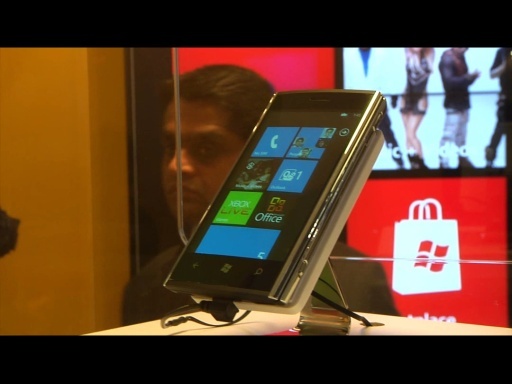 Nice video, liked getting a peek at some WP7 games, why not highlight the devs of one of those games and show them using the emulator and the real hardware.